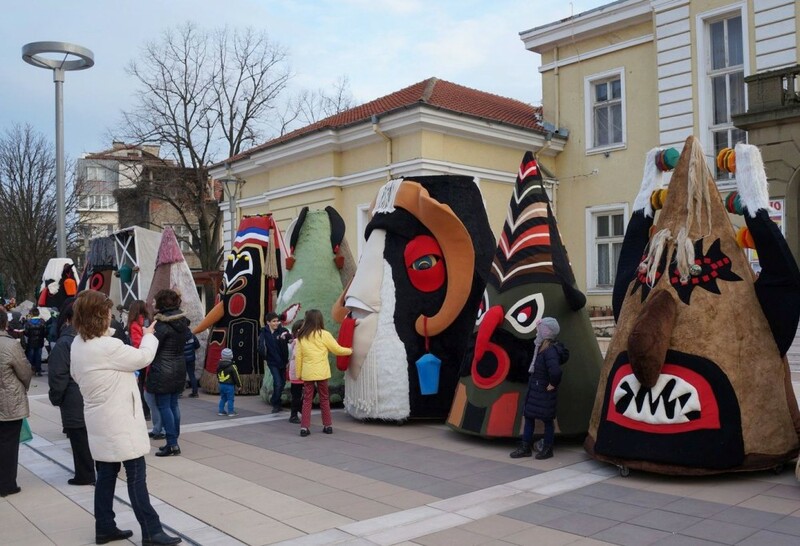 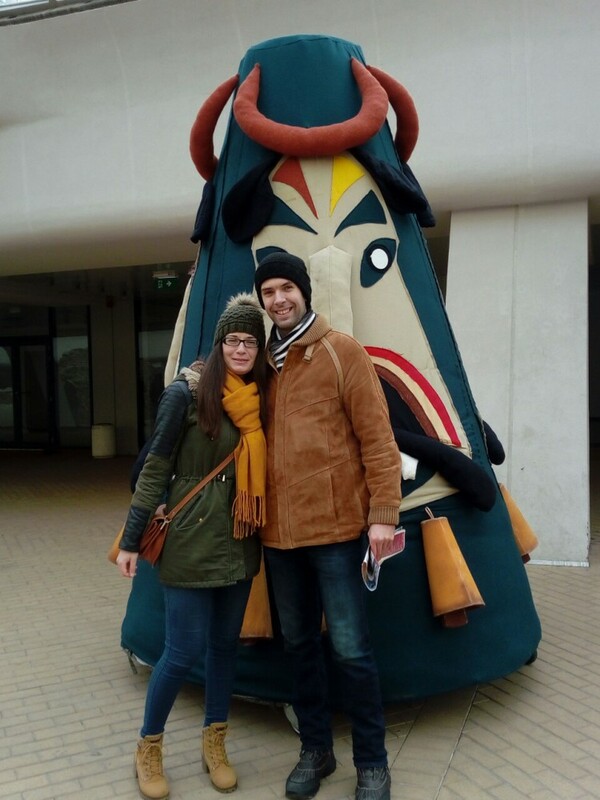 Giant mummers masks, the preserved symbol of the Kukerlandia Festival in Yambol, can be seen in Sofia by 1 February. 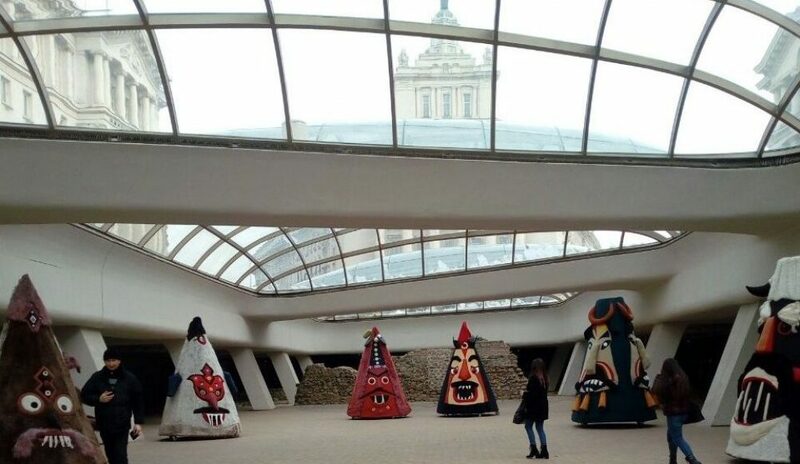 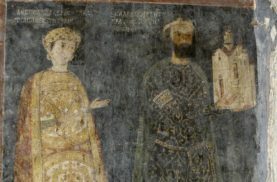 The artistic installations are exposed under the dome of the ancient Serdika complex in the centre of the Bulgarian capital. 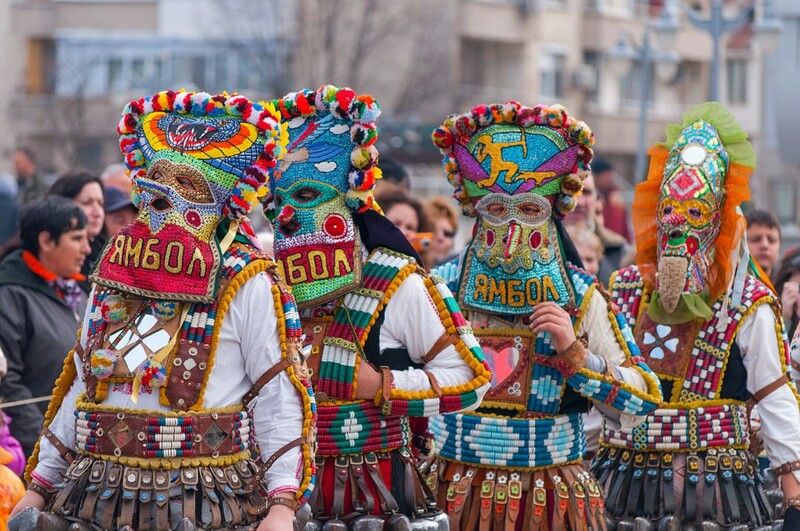 They are a permanent presence at the Yambol Festival, which this year marks 20 years since its inception. 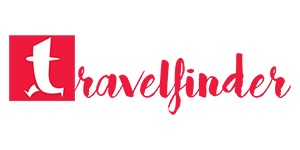 Its starting date this year will be on February 28th. 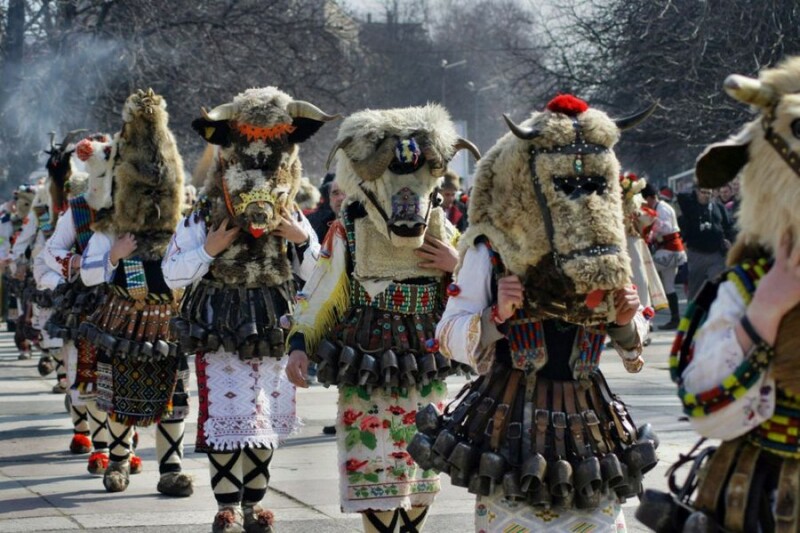 Before the Kukerlandia, the masks can also be photographed in Plovdiv, Stara Zagora, Haskovo, Bourgas and Sliven. 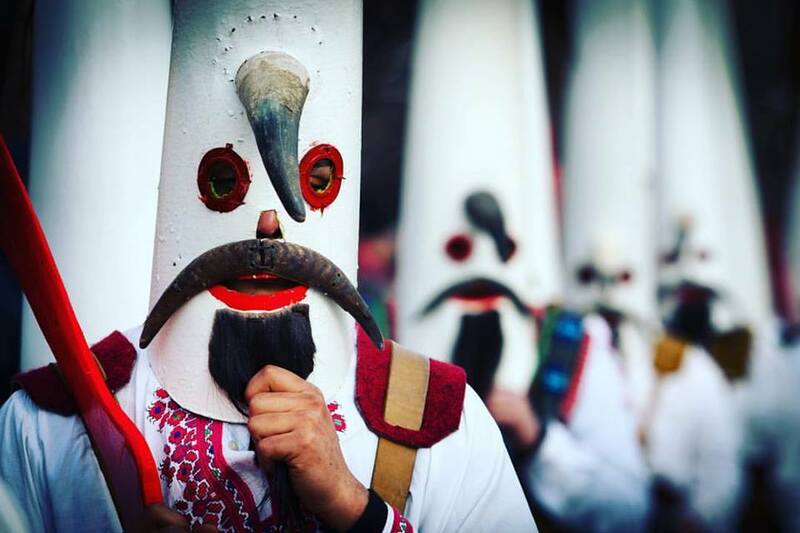 The three-meter facilities present in a stylized form the typical masks of mummers in Bulgaria. 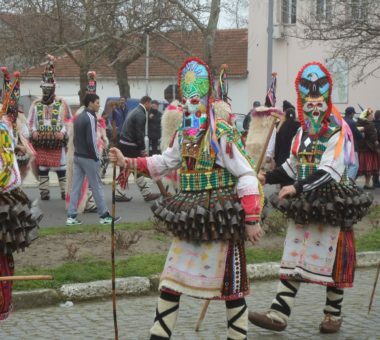 According to researchers, the roots of the mummers’ games are found in the distant pagan times and are associated with the ancient Thrace culture and the Dionysian holidays. 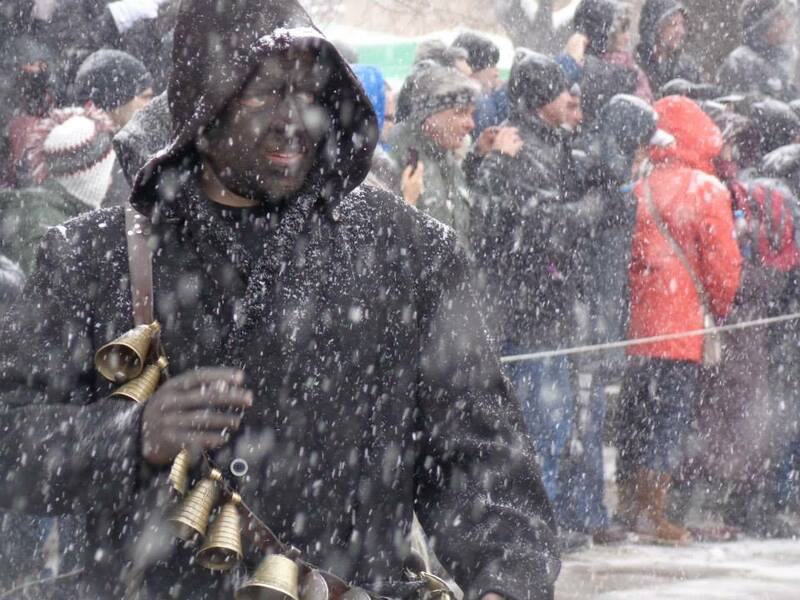 Every year a photographic competition for the best pictures of mummers is organized and photos can be submitted by February 15th. 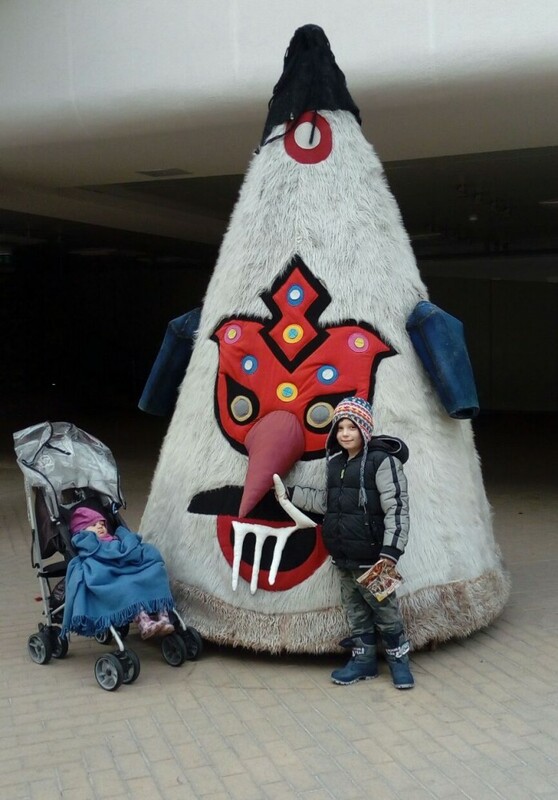 The best 45 will be admitted to the exhibition-competition that can be seen during Kukerlandia festival at the end of February and the beginning of March.